Your house is your castle. 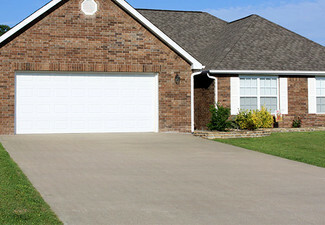 Get the experts over to get your home looking great again - starting with your windows. 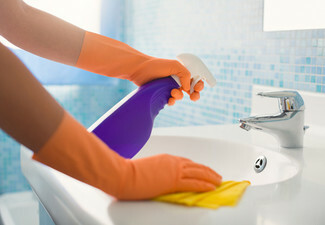 The expert team at Ultimate Clean will sort all of your home's windows - inside out and will ensure your window sills are sparkling just as much as the glass. 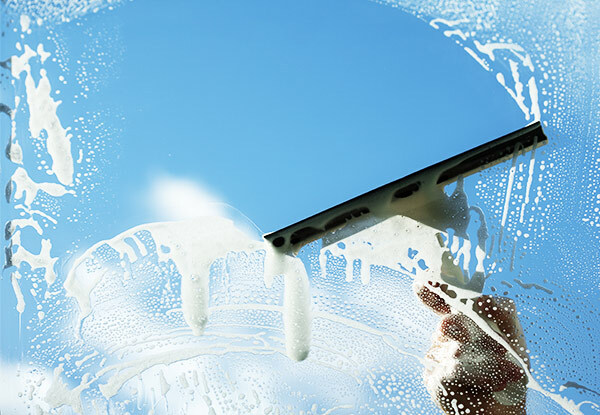 Give them a call and book in a time that suits and say goodbye to the window grime. 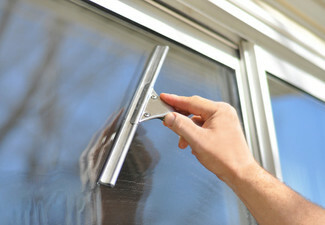 Grab an interior and exterior window cleaning service including window sills from Ultimate Clean. 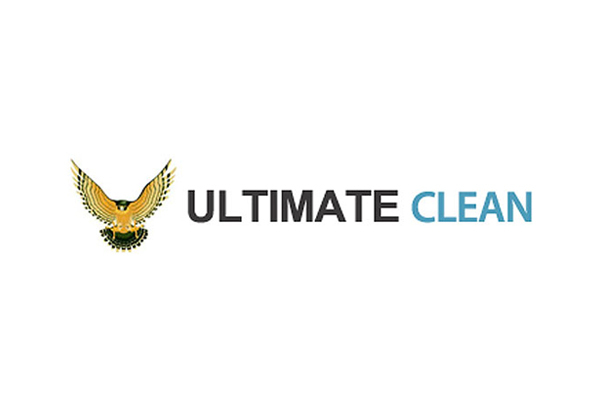 Ultimate Clean is committed to delivering high quality services to you like no other. 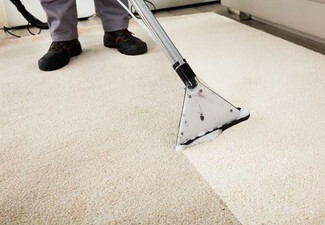 They provide a range of cleaning services, ranging from carpet clean to commercial cleaning. They prioritise their clients' needs to ensure that they are satisfied every time and expectations are met. 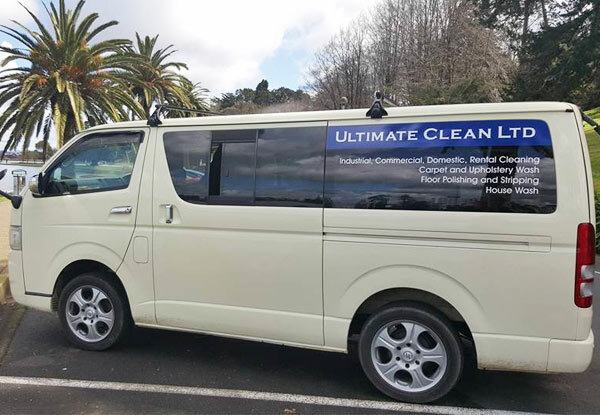 Whether you're looking for daily office cleaning or a simple home clean, the expert team at Ultimate Clean can provide a wide range of cleaning services at an affordable price. Bookings essential. Subject to availability. Not valid on public or statutory holidays. 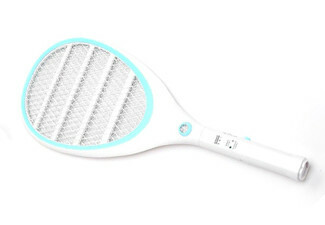 Must be used in one visit, on one property. Maximum one coupon per property. Mobile service. 24-hour cancellation policy applies or coupon is void. Single storey houses only. Must not be split level. Valid for house size stipulated on the coupon. 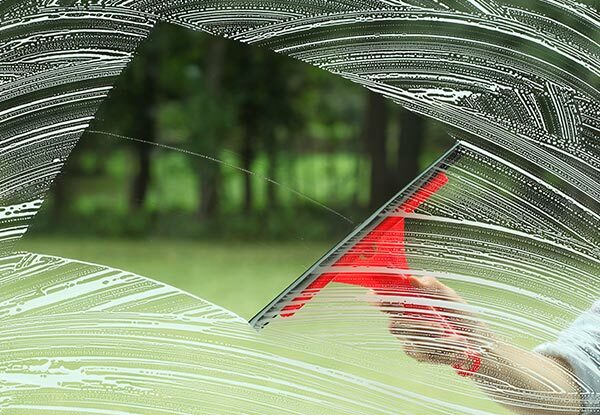 Windows with a UV protective film applied to them cannot be cleaned. Valid service area is within 10km of Victoria St, Hamilton CBD. Travel charges of $2/km apply outside of this area, payable direct. 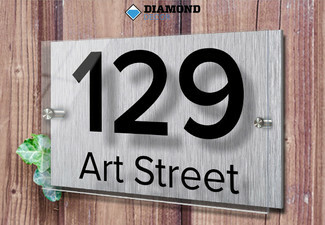 Any communication regarding the job done must be provided within 24 hours after completion. No refunds unless required by law. No cashback. Not to be used with any other offers.